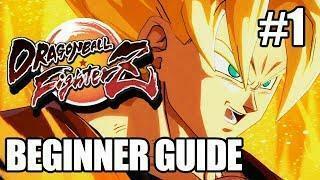 Guide I put together to help some new players get into the game. I will be uploading more episode over the coming weeks so please subscribe to stay tuned! Proudly sponsored by Scan Computers. Please support my channel by checking out this link. Thanks! Get some sick fighting game clothing/accessories from Eighty Sixed!